Students swarmed to a candlelight vigil Thursday night after an 8th-grade student at Davidson Middle School in Southgate committed suicide during the morning at the school. Superintendent William Grusecki said another student found the boy in a bathroom. He had died from a gunshot wound. Director of Public Safety Thomas Coombs said investigators are still looking into who owned the handgun. He couldn't answer whether any charges would be filed. Local 4 later learned the gun belonged to a family member. Grusecki said the school was put on lock down while emergency crews responded. 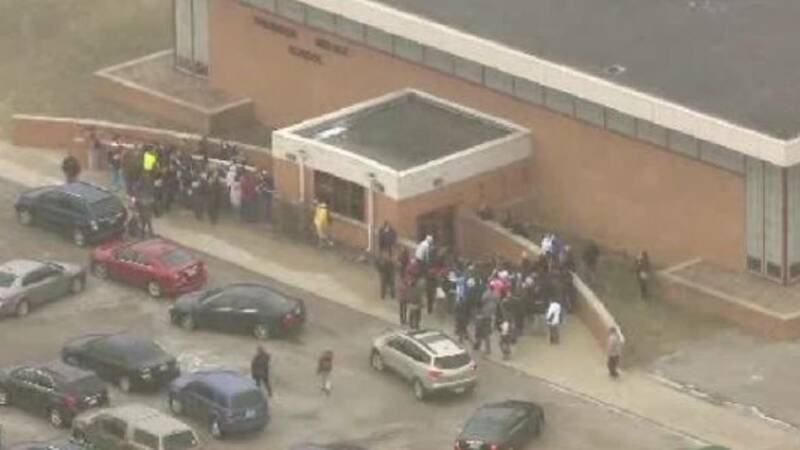 Students were put in the gym and auditorium and parents were called to come pick up their children about 9 a.m. The school also arranged for transportation for students to get home. 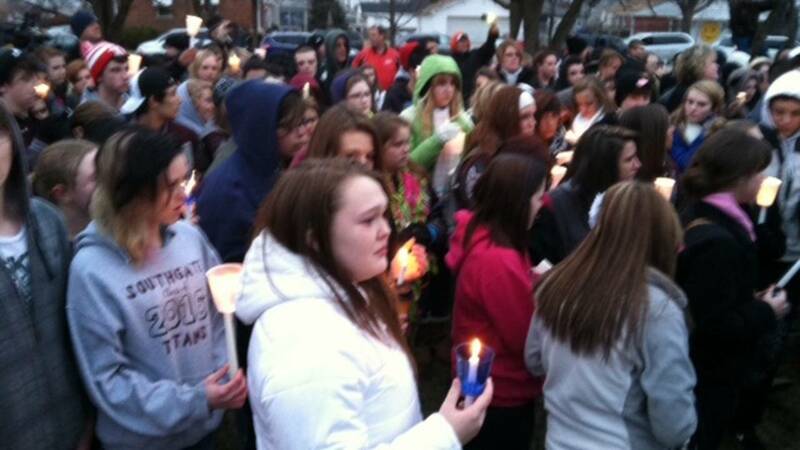 Hundreds turned out for the vigil Thursday night at Southgate Anderson High School. Grusecki said out of respect for the family, the boy's name wouldn't be released. But he said the boy was known as a good student, somewhat popular and had never gone to school officials with any problems he was experiencing. School was canceled for the day Thursday and will be closed Friday. Counselors are being provided for the community, some coming from surrounding districts. "We're just going to do our best to help our kids out and our staff," Grusecki said. He said all of the teachers and staff met together after the students had gone home. "It got pretty emotional with the adults. They need a lot of support right now," he said. "We could see it in their faces. It was difficult for all of us." When asked about how a gun got into the school, Grusecki said there are no metal detectors in the building. He said school officials will review and look into what they can do in the future. The school is located at 15800 Trenton Road.